Hailing from Ciudad Satélite, Mexico, Café Tacvba found early success with the 1992 release of their eponymous debut album. Twenty-five years later, the group’s sound has ranged from bolero and funk to electronica, punk and hip hop, though they're most known for their alternative rock style. On their latest album Jei Beibi, the band’s first in five years, the album’s tracks jump almost drastically in sound from song to song, yet somehow manage to stay true to their alt-rock sound. Overall the album is sparkly, atmospheric and a testimony to the group’s ability to be creative and explore a variety of sounds while remaining current and retaining a pop aesthetic. 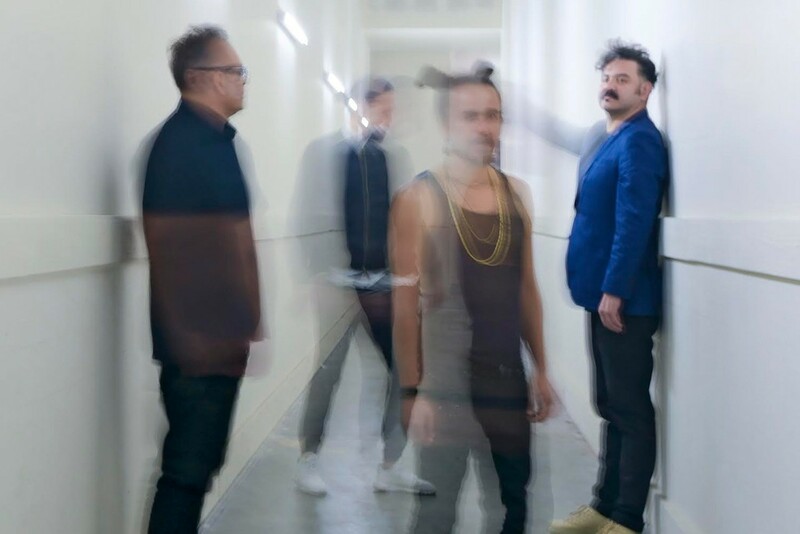 Accompanying the album's release back in May, Café Tacvba has been touring across the country with concerts scheduled for San Antonio this Friday, September 22 and Saturday, 23 at the Aztec Theatre.